Fast cut tracks directly from the cellar. 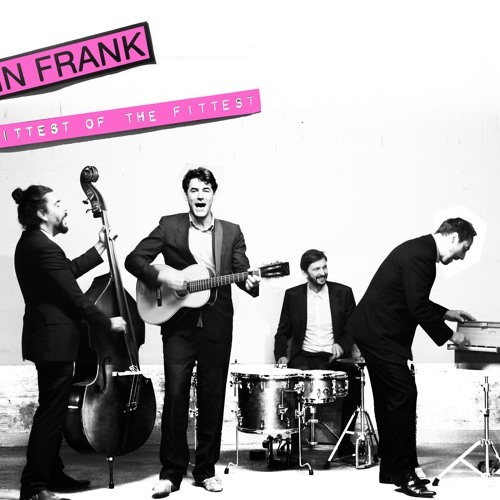 Captain Frank is a Berne, Switzerland based band. Correcting Songs from others.